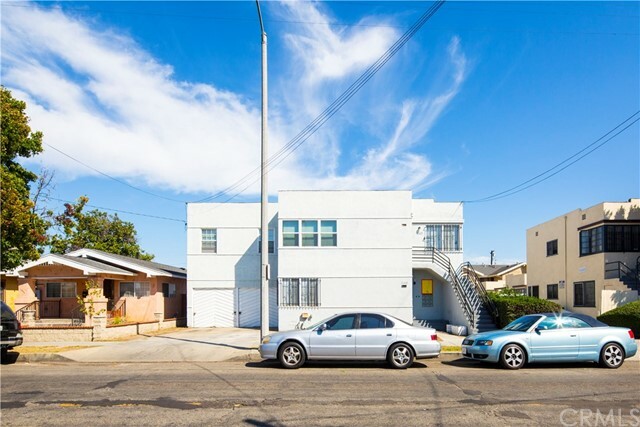 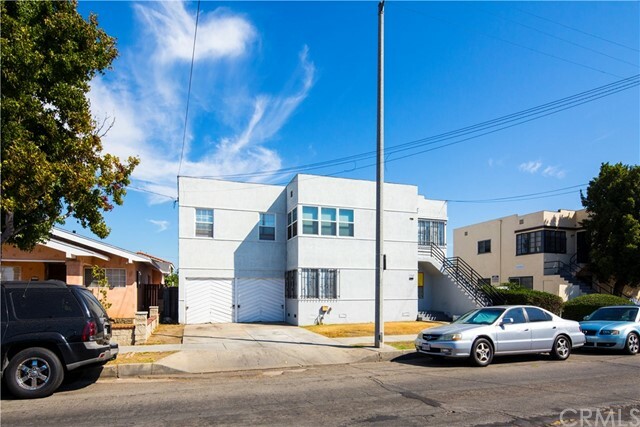 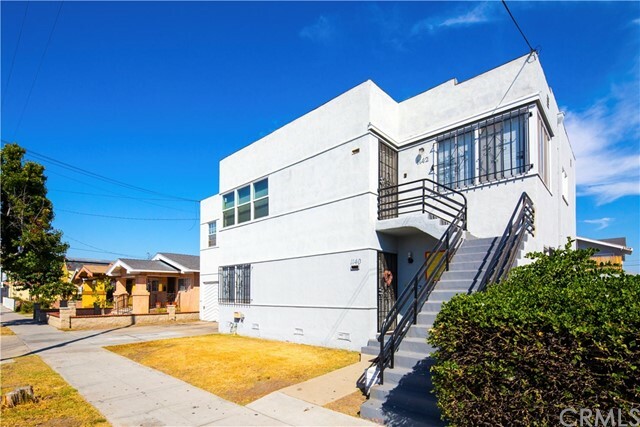 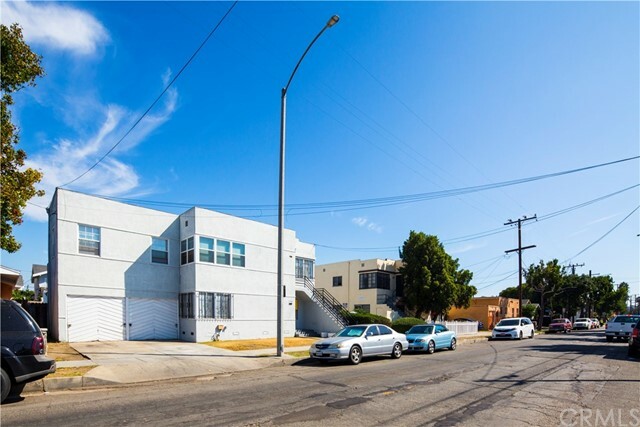 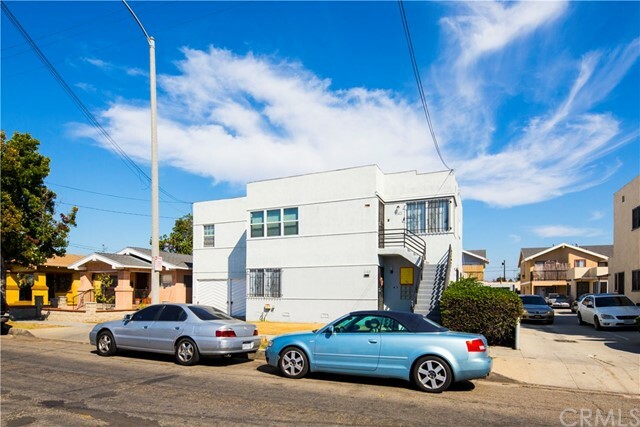 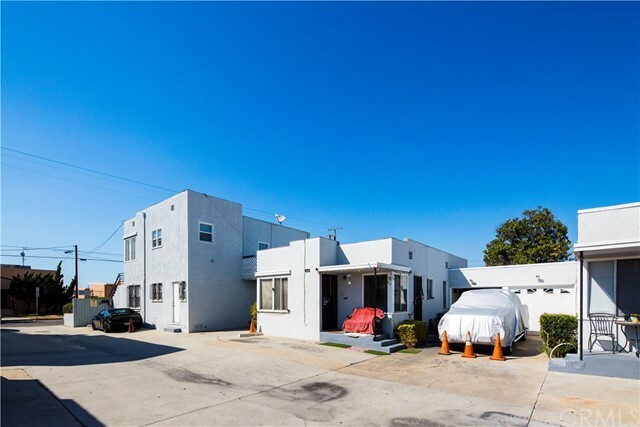 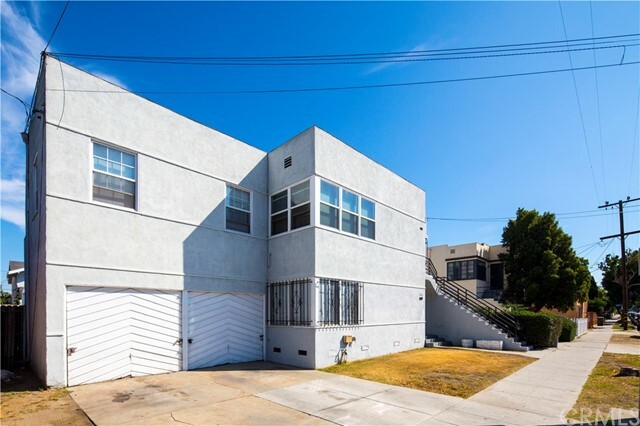 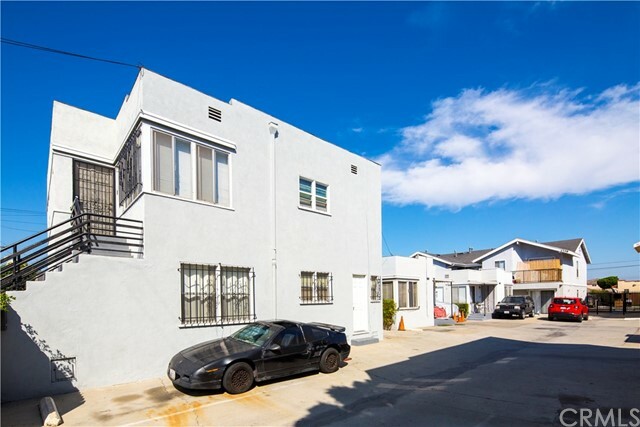 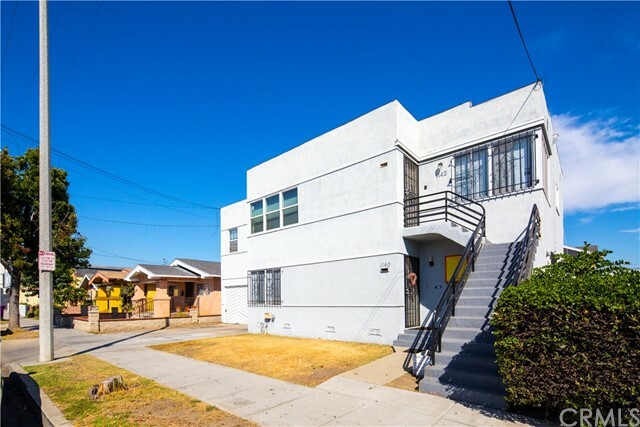 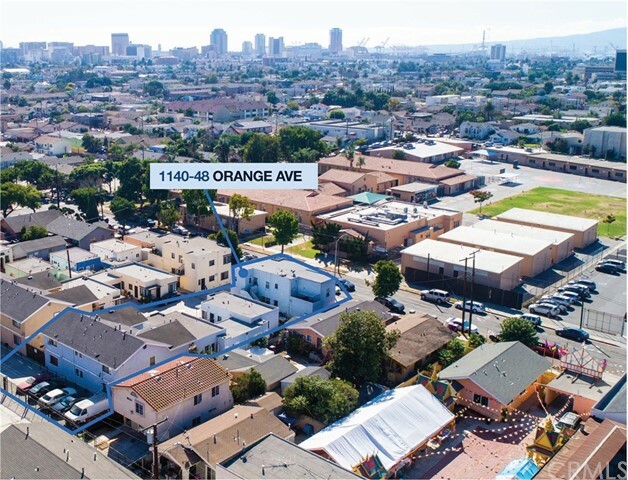 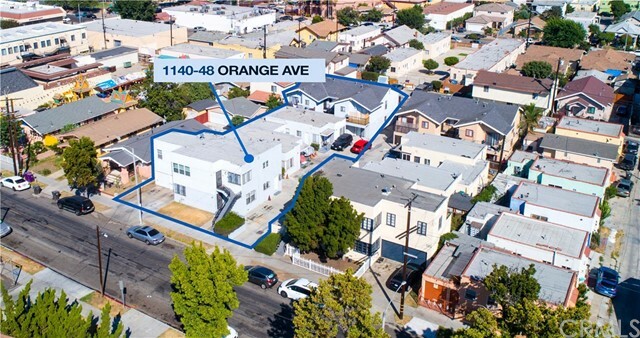 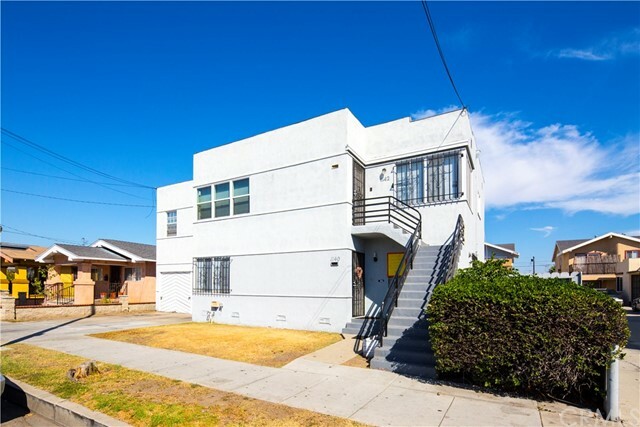 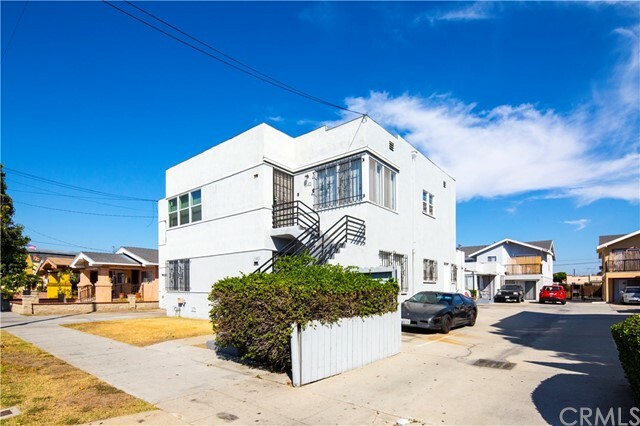 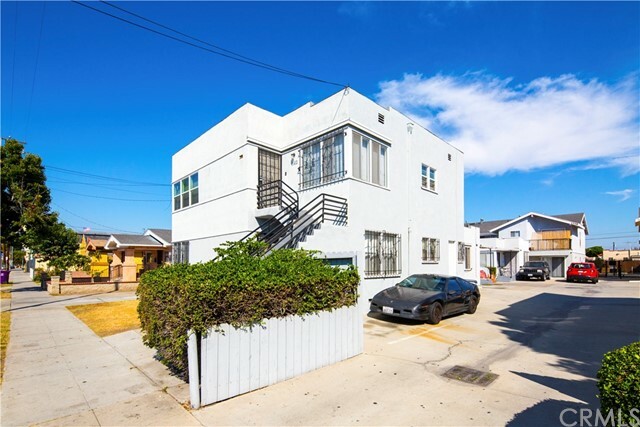 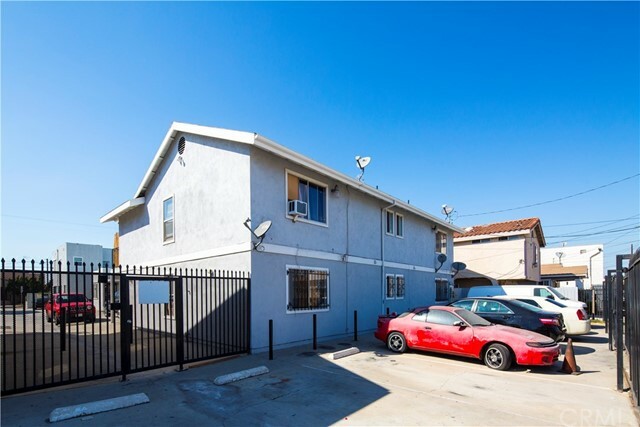 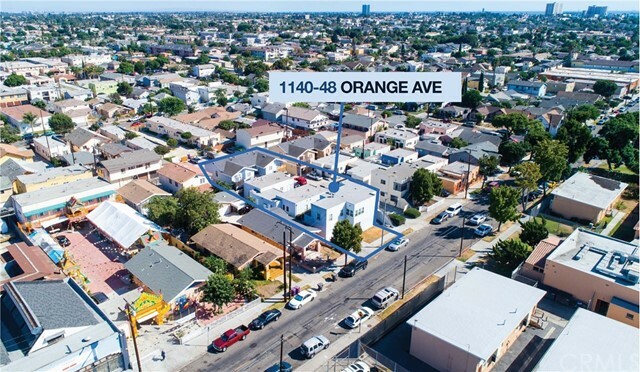 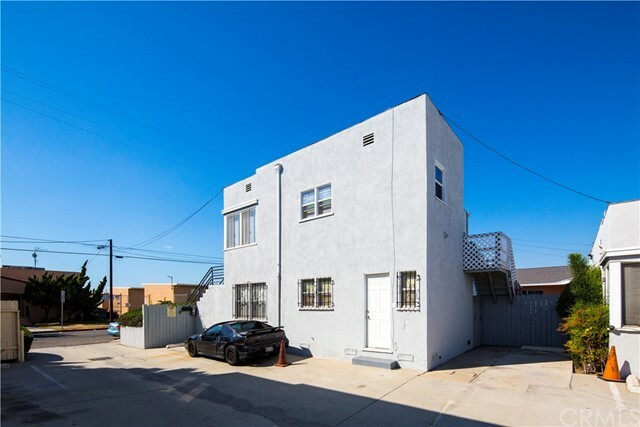 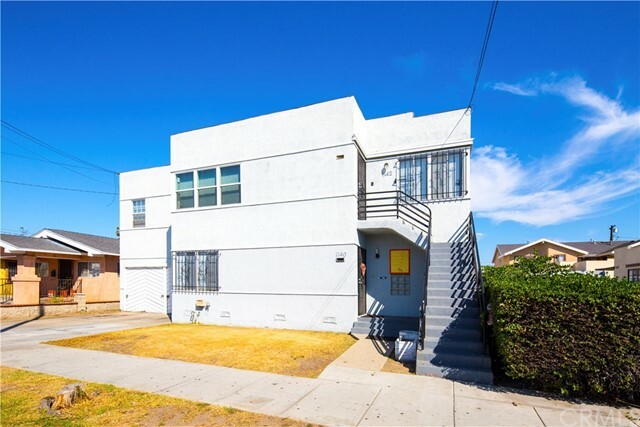 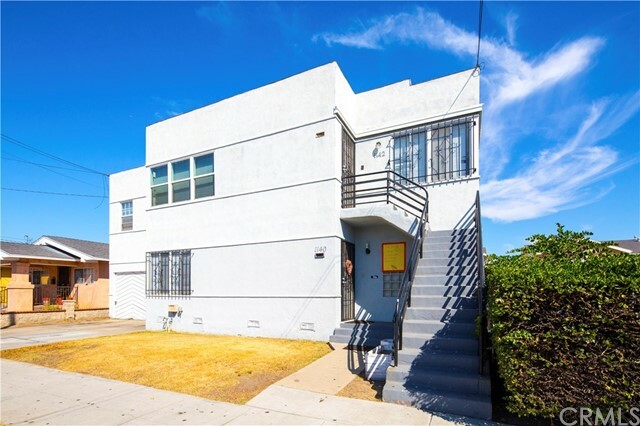 CBRE is pleased to present 1140-48 Orange Ave, a well maintained 8-unit apartment building located in non-rent controlled Long Beach, CA. 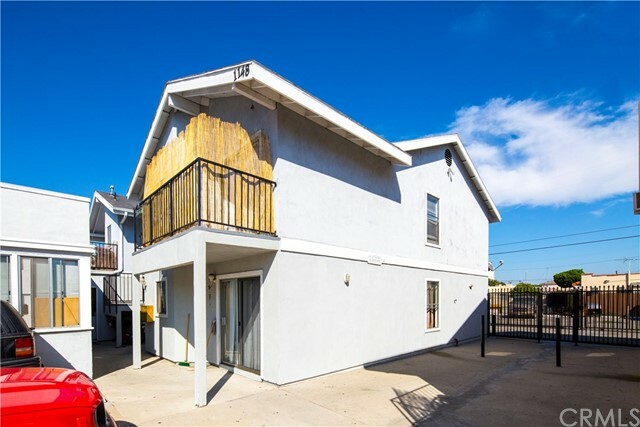 This is a fantastic value-add opportunity as current rents significantly below market. 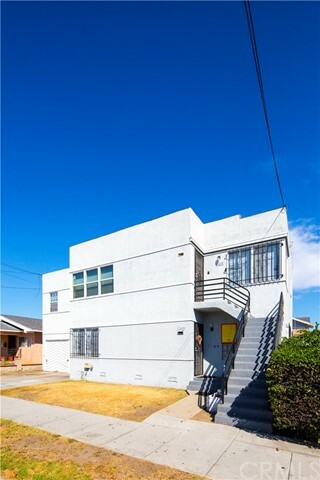 The property consists of two separate structures; the front built in 1939 and the back built in 1990. 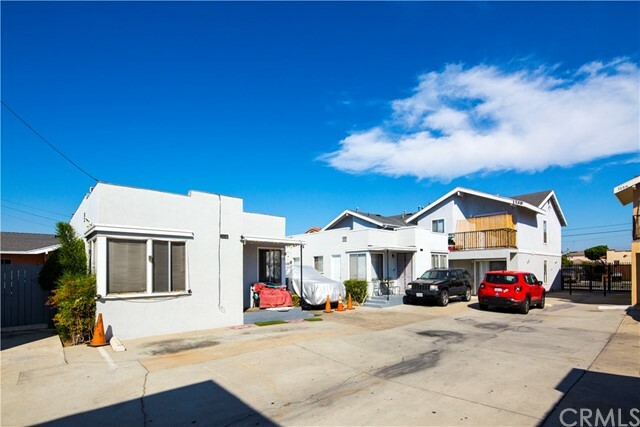 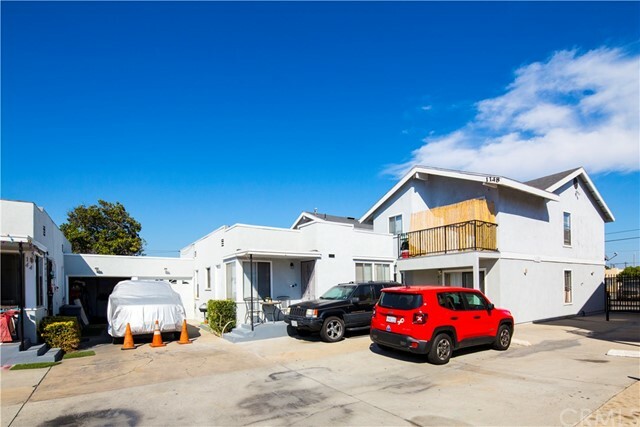 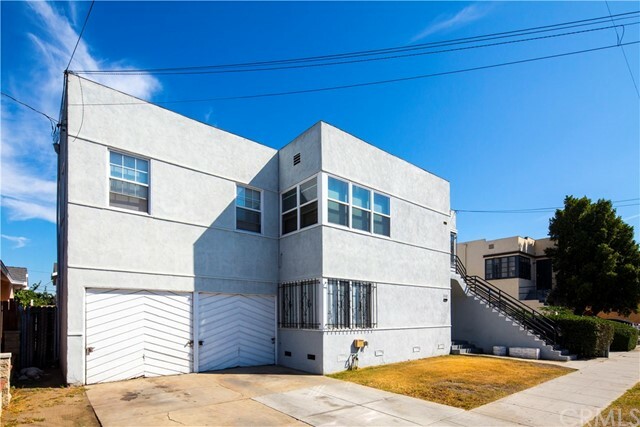 The property features 7,059 rent-able square feet and a great unit mix of four 2-bed/2-bath units, three 2-bed/1-bath units, and one 1-bed/1-bath unit. 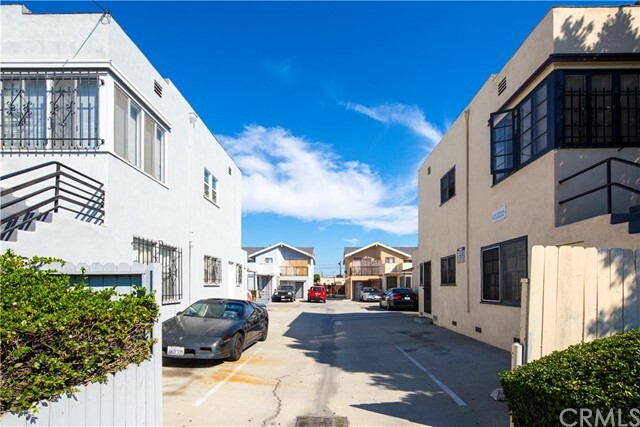 Additionally, there are nine open parking spaces, four garages, and laundry on-site.